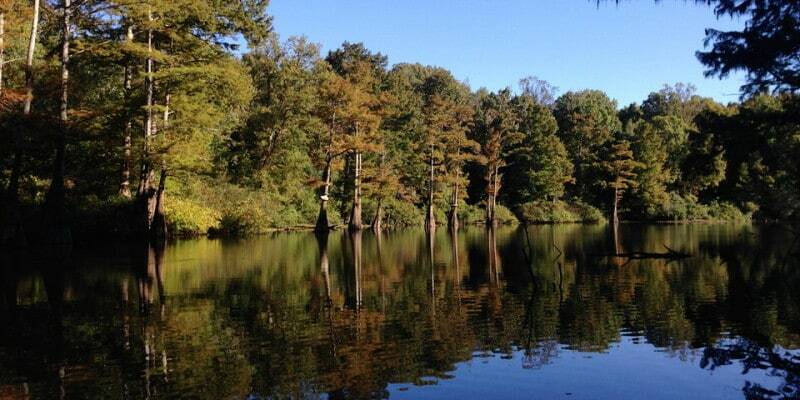 One of the county’s greatest natural resources and sources of pride is the Hatchie National Wildlife Refuge. 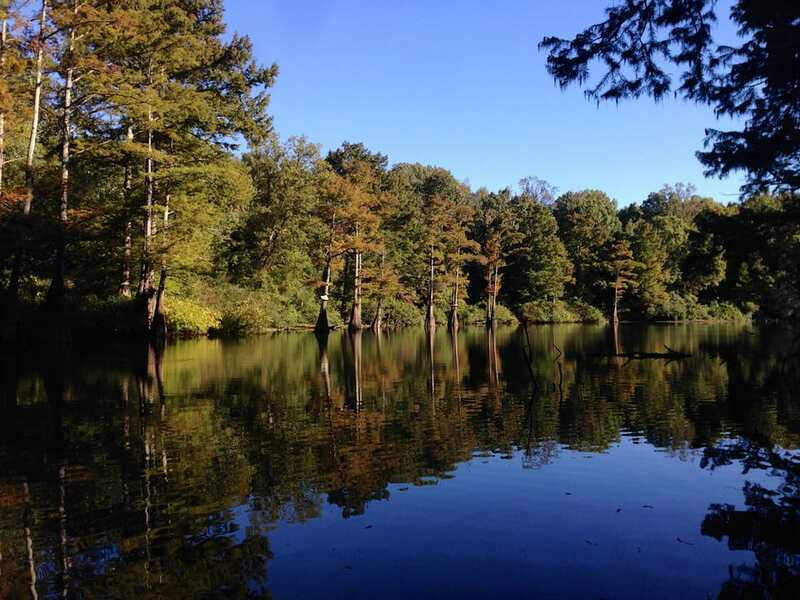 This nearly 10,000 acres of land surrounding the Hatchie River supports over 100 species of fish, 35 species of mussels and 250 species of birds. The Hatchie River is the longest unchannelized river remaining in the Lower Mississippi River Valley and hosts the most extensive bottomland forests in Tennessee. It was established in the mid-1960s primarily as a waterfowl refuge and is home to many other species of wild game. The Hatchie River is also now under the watchful eye of The Nature Conservancy that has the vision to protect the rich biological diversity of the river, while maintaining sustainable cultural and economic uses of the river. The Conservancy has designated it as “One of the 75 Last Great Places” in urgent need of protection. For more information about the Conservancy and the Hatchie River Project, go to www.nature.org.